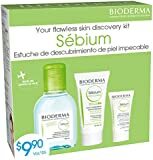 BIODERMA has acquired unique expertise by placing biology at the service of dermatology. 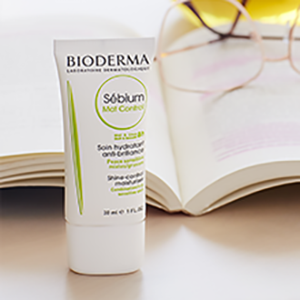 This original scientific approach relies first and foremost on the skin's knowledge and its biological mechanisms to formulate its products. The skin changes during puberty: it becomes thicker, shiny and less soft. 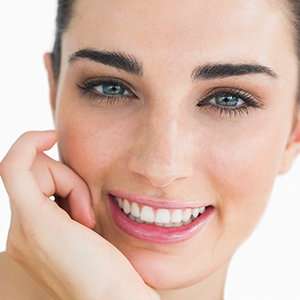 The more or less significant blemishes that appear sometimes continue through adulthood. 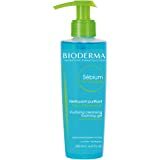 Bioderma offers a new generation of anti-blemish treatments that directly act on sebum quality thanks to the Fluidactiv patented complex found in all of the range's products. 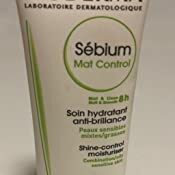 Sébium MAT Control is a moisturising skin care product that regulates shine, tightens pores and limits the appearance of irregularities thanks to its Fluidactiv patented complex. 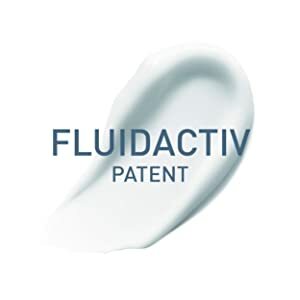 Fluidactiv patented complex provides lasting protection against blocked pores that cause irregularities. 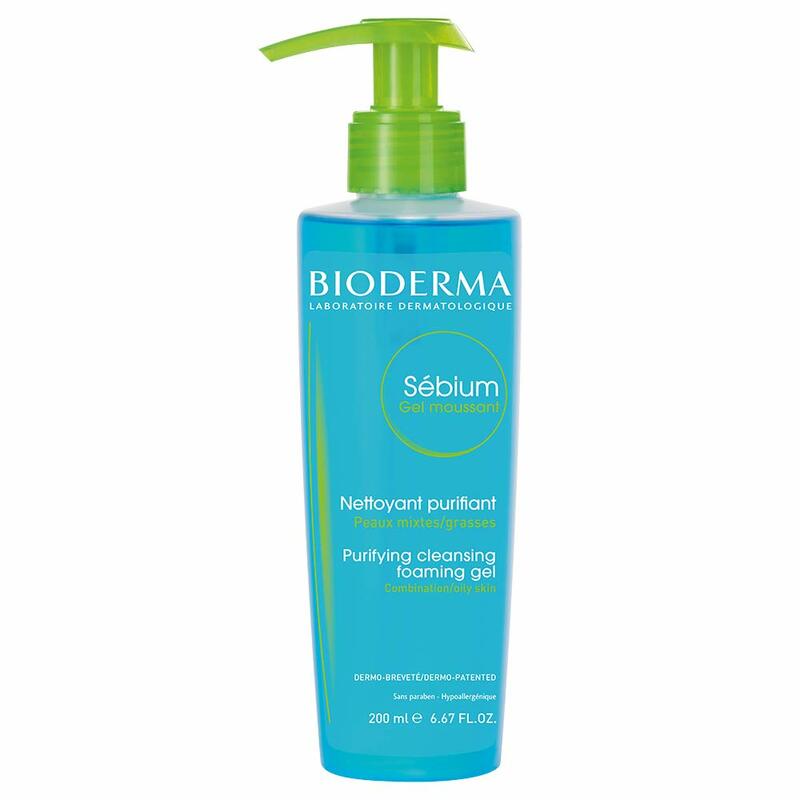 Acts on the skin to biologically regulate shine and refine skin texture. 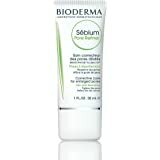 Quickly absorbs and leaves skin feeling comfortable. 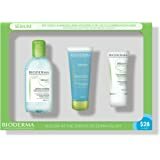 The skin itself inspired Bioderma to find solutions to preserve the health and beauty of our skin. 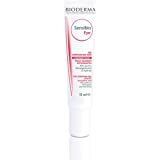 Prescribed by 40,000 dermatologists, advised by 50,000 pharmacists. 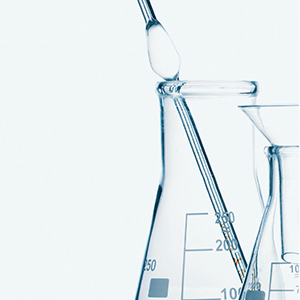 35 years of research and development with biologists and dermatologists with over 50 patents. 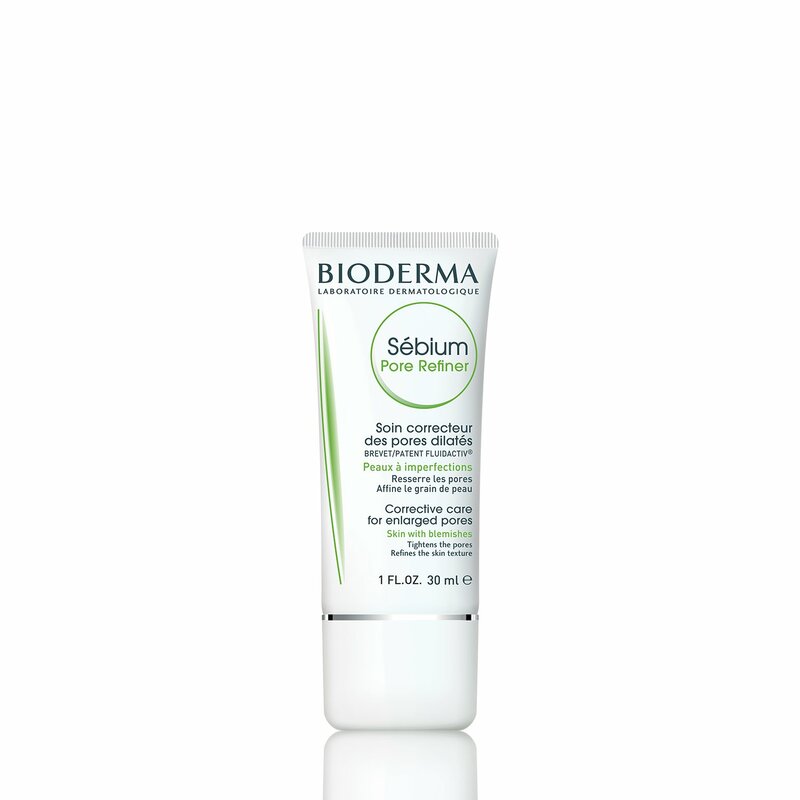 Healthy skin today and tomorrow with long-lasting efficacy. 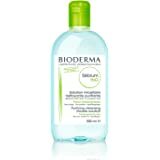 I use the Bioderma micellar cleanser for oily skin and I love it. I also purchased their baby body wash for my son, and I really like it. For some reason I'm really drawn to this brand, maybe because it's from France? LOL. 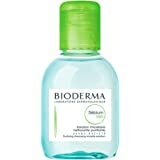 Anyway, I have very oily skin and when I saw they Bioderma made a mattifying facial mosisturizer, I HAD to try it. I had very high hopes, but was totally let down. I gave it three days then returned it. First of all, the consistency is awful. 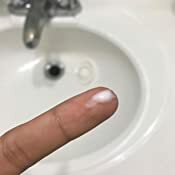 When I first opened it and squeezed some on my finger, a bunch of oily liquid came out, then the lotion came out separately. I closed it and kneaded the tube to mix it and that at least made it not separated. But my face was a gross oil slick an hour later. 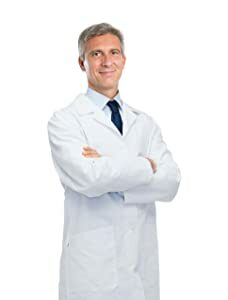 Worse than not using any mattifier at all. I expected much more, especially since it's not cheap. 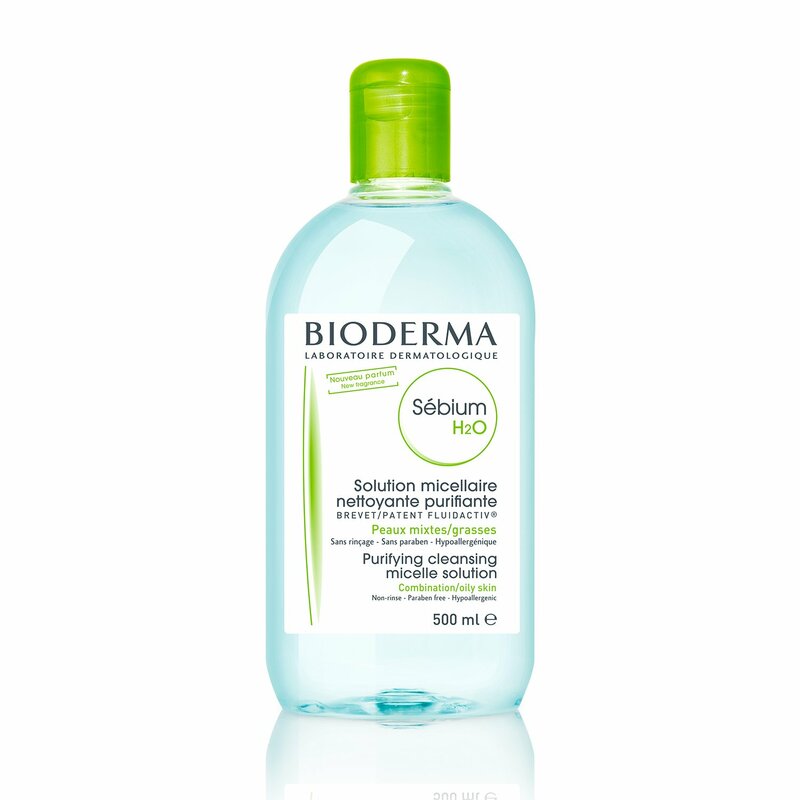 5.0 out of 5 starsOne of the best moisturizers for oily skin!!!! It's a great moisturizer. 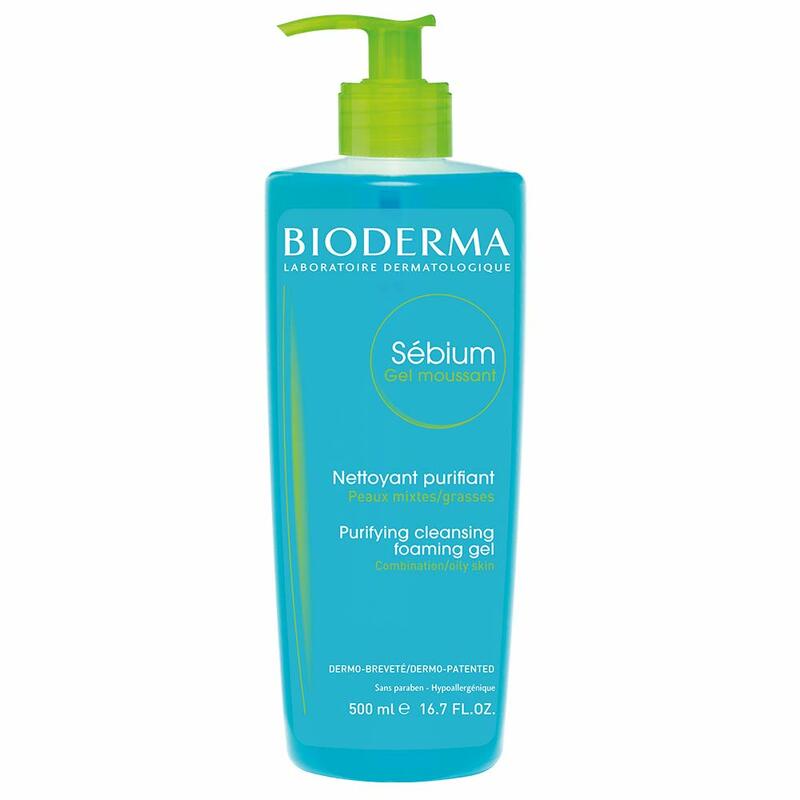 If you have oily skin and want a moisturizer that actually moisturizes and keeps the shine under control, this is the product for you! 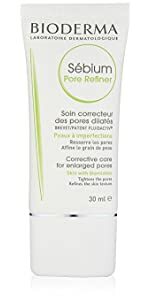 Doesn't clog my pores either and it works well under makeup. 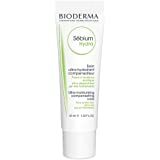 It's a light moisturizer for those of you who are curious. 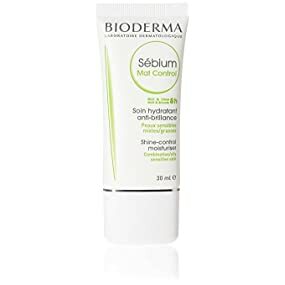 Yesterday night I just tried the cream, my face feels moisture and smooth. 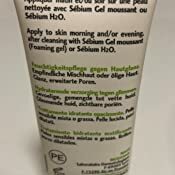 Only one thing I confuse is after put using the cream my hands feels like I touched some oil, I have to clean my hands with soap. But my face feels fine. 5.0 out of 5 starsNOT OILY!!! 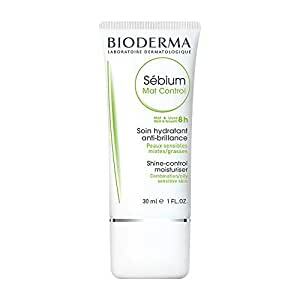 This cream helps keep my skin from becoming oily. It’s very light and not very thick or greasy. My skin can breathe and does not feel weighted down. 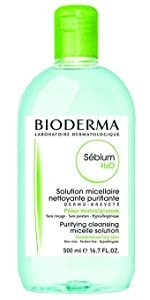 I bought this product based on a review in youtube, I could not be more happier. 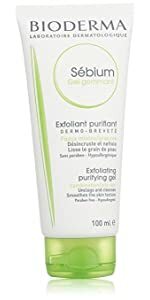 I have very oily skin, because of that I didn't like to wear make up, now with this product my face looks fresh and mat. My make up looks very good. 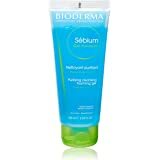 I am oily skin and this is the best moisturizing cream that I have never used! It is perfect at night and also before make up! I will buy it again, I am pretty sure! 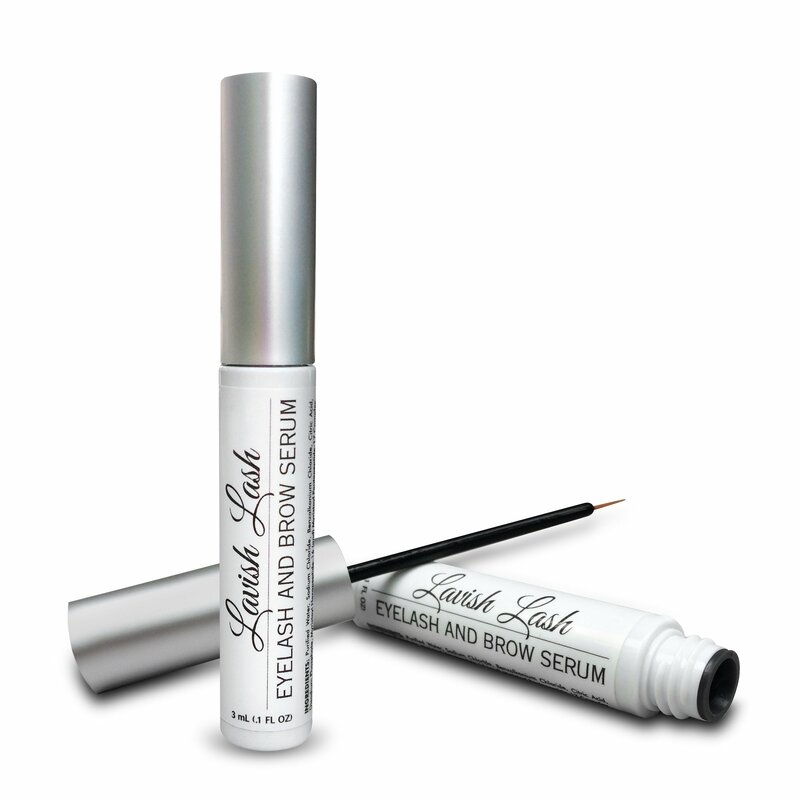 I really like this product. 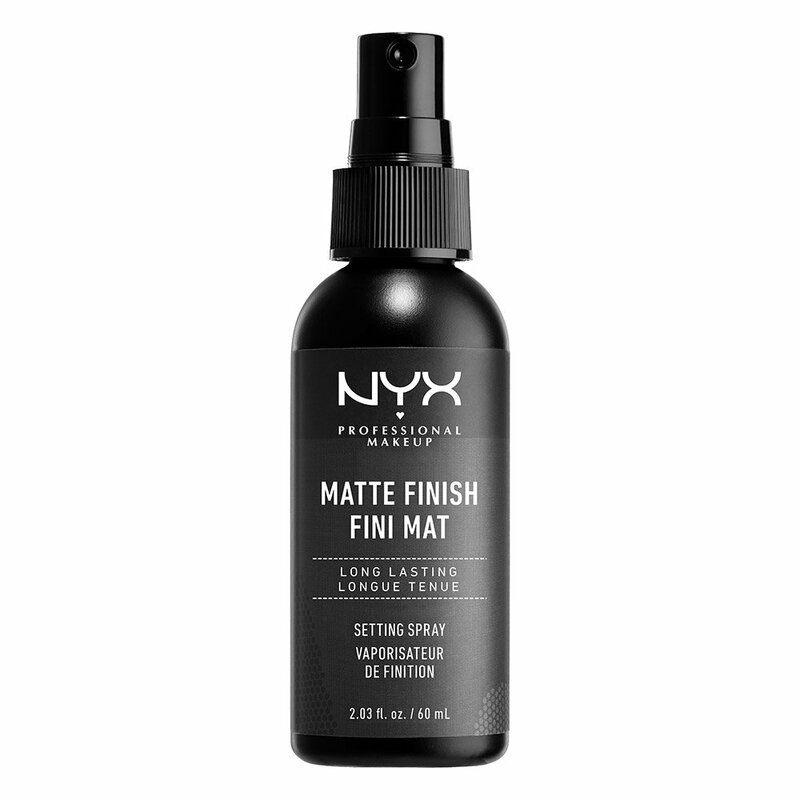 Leaves my skin looking mat and fresh, not dull.